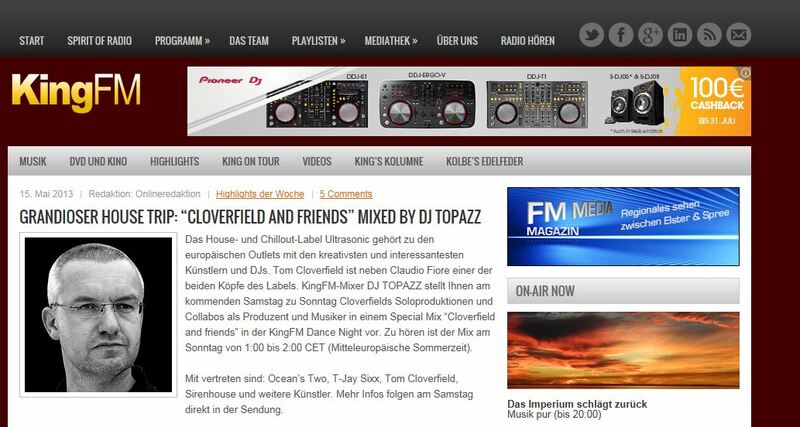 Tune in tonight 8pm (CET): Tom Cloverfield in the mix on STROM:KRAFT.RADIO. 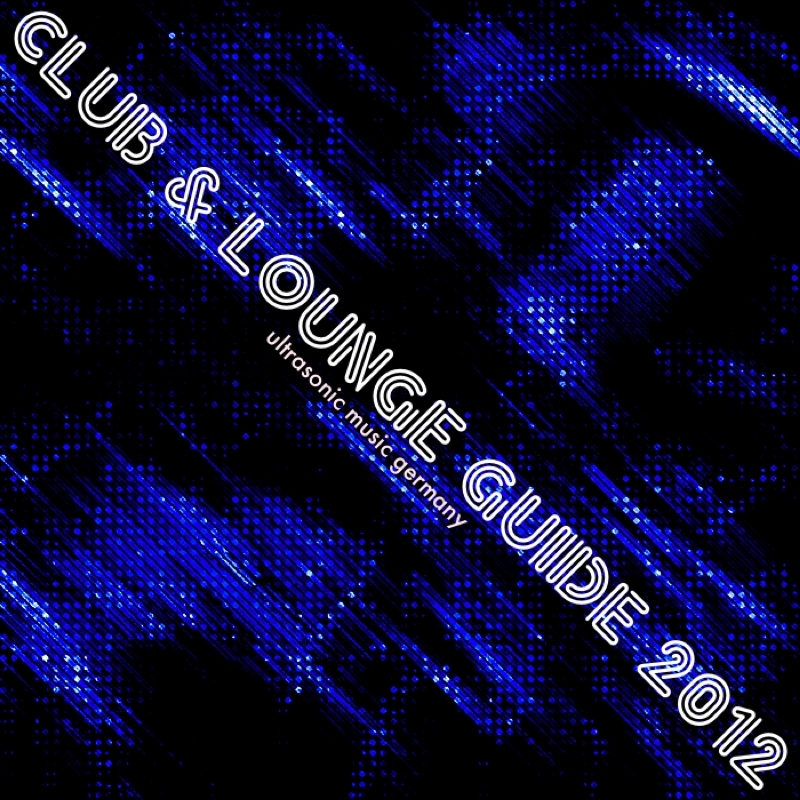 Enjoy 3 hours of chillout, progressive house, dance and techhouse music. Please bookmark the amazing STROM:KRAFT Radio with an electronic and techno channel. Check it out what´s playing now!!! Always finest music. Tom is resident DJ on STROM:KRAFT and brings fresh housemusic to you every 3rd monday per month. So see ya later! 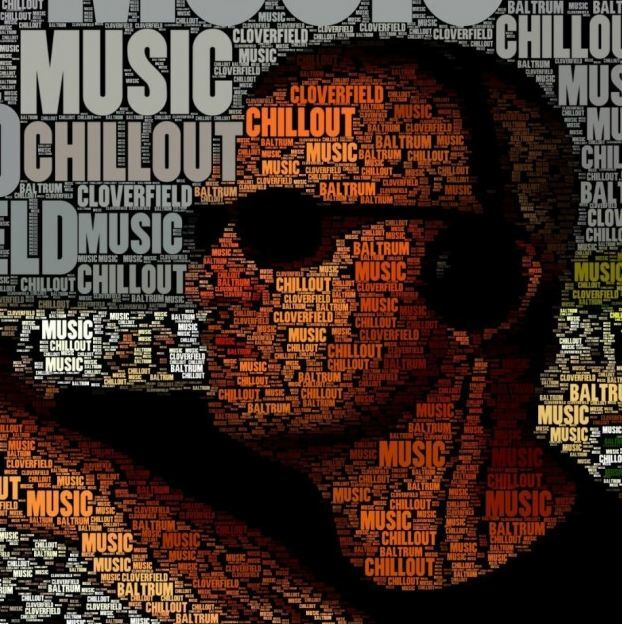 “Pure Ear Candy!” This is the comment of Dr. Feelgood on the new deephouse track STRANDBAR by Tom Cloverfield. 11 Minutes and 11 Seconds of warm new school deephouse beats, nice drones and cool one shots. After 3 Minutes follow beautiful E-Piano progressions and awesome additional percussions. You can have a look on the teaser on soundcloud. The track in chilly 118 beats per minute and a clubby version with 126 bpm is available on Junodownload exclusive today – late afternoon. Release on all other major stores (iTunes, beatport, PACHA download, amazon and many more) will follow end of this week. beatport presents a new portal for DJs. 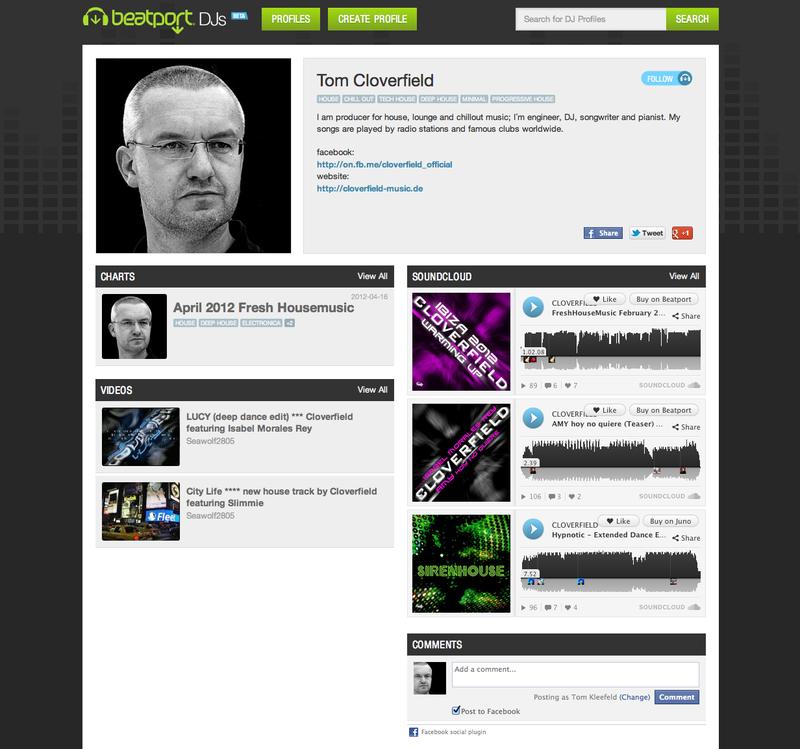 Find Tom Cloverfield there with some new music, videos and awesome charts. 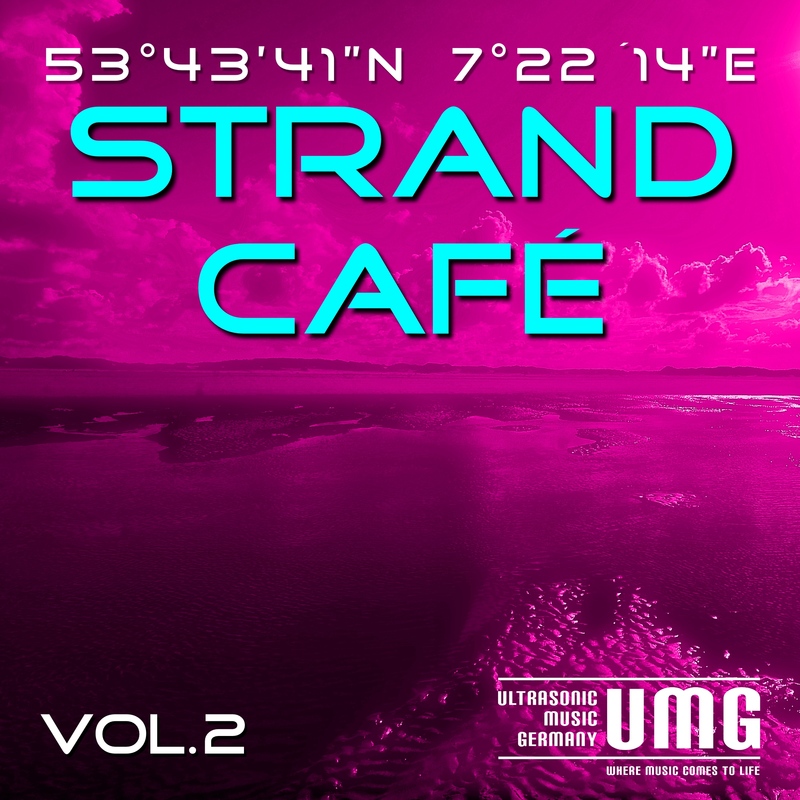 Dave Matthias, Claudio Fiore, Robert Owens, Alexander Fog, Brooklynbridge, Julissa Veloz, PoeticBetz, LauraLME, Isabel Morales Rey, fUEGObEATZ, HMC, Sirenhouse, Kim Schmid and Carillo Music. 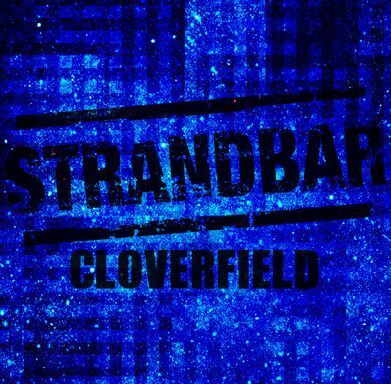 by CLOVERFIELD feat. SLIMMIE *** finest club and house music. Click here to go to Beatport! These tracks are a wonderful CoCreation of Slimmie aka SlimGirlFat with Tom Cloverfield. 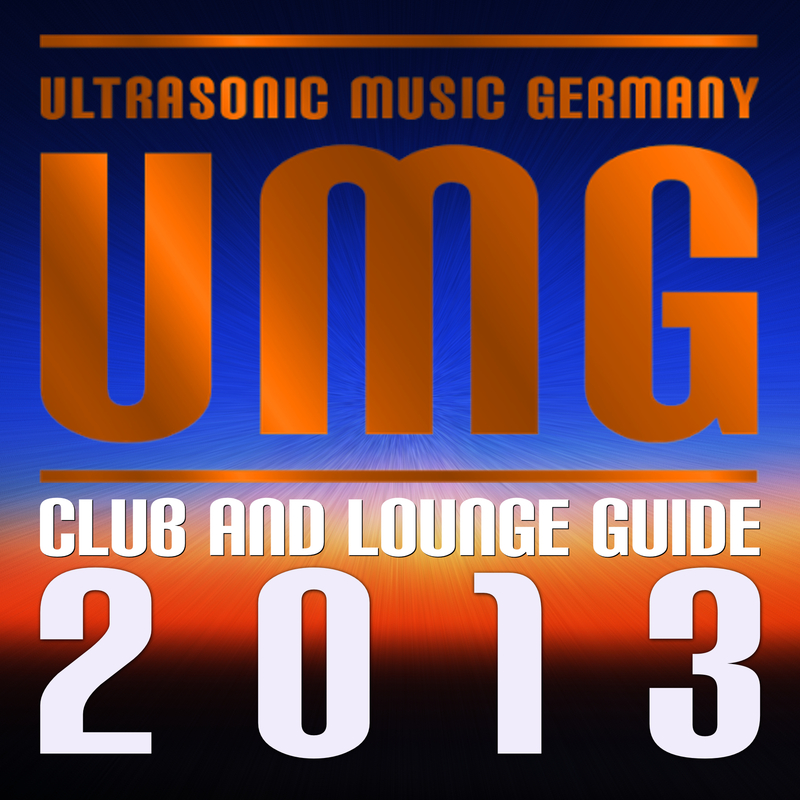 Enjoy Slimmie´s wonderful voice melted with Tom´s deep and chilly electronic beats and sounds. 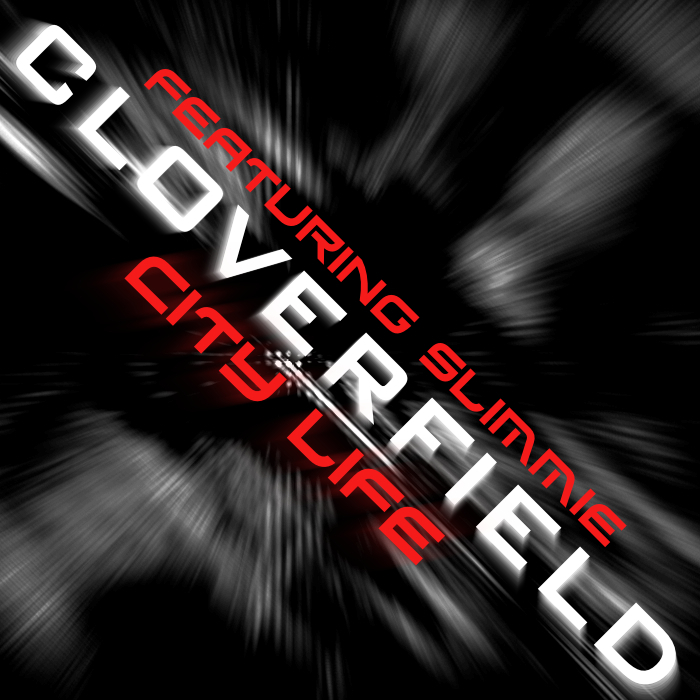 Music by CLOVERFIELD & SLIMMIE. Lyrics and Vocals by SLIMMIE. Reflecting influences from many genres, her vocals, original compositions and overall production sound reflect an intriguing blend of dance and house, with trance and techno overtones. 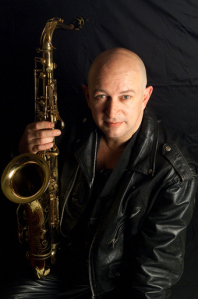 Credits range from a mention in Rolling Stone Magazine, a feature in Sound on Sounds publication ‘Performing Musician, Radio One to National TV appearances, Podcasts and numerous media publications. 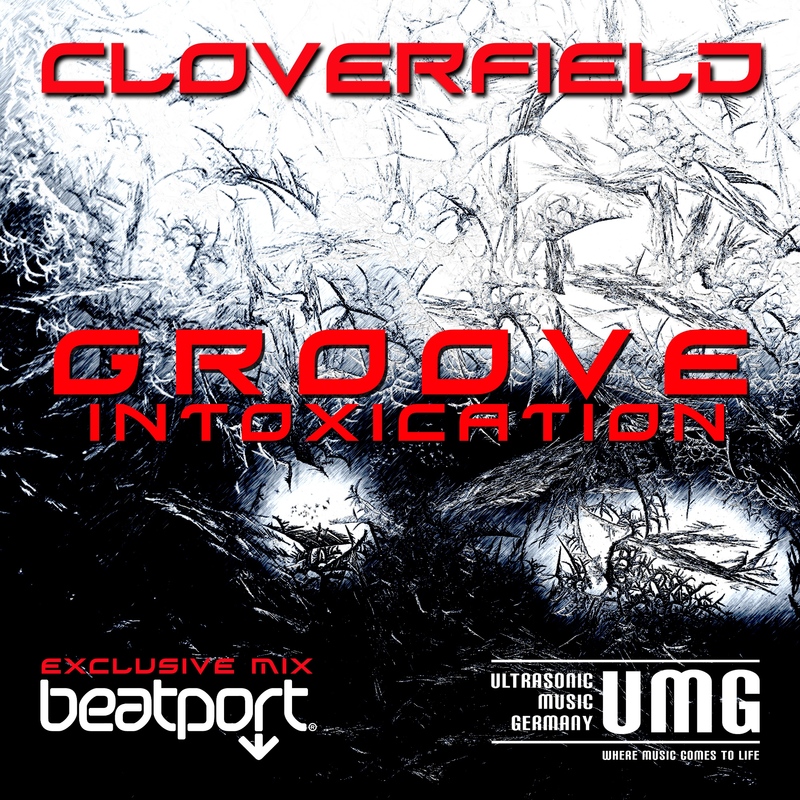 ultrasonic music germany proudly presents the new track CITY LIFE by CLOVERFIELD feat. SLIMMIE *** finest club and house music. at Junodownload exclusive until the end of this week. It will be available at all major download stores after Feb 17th. 2012. 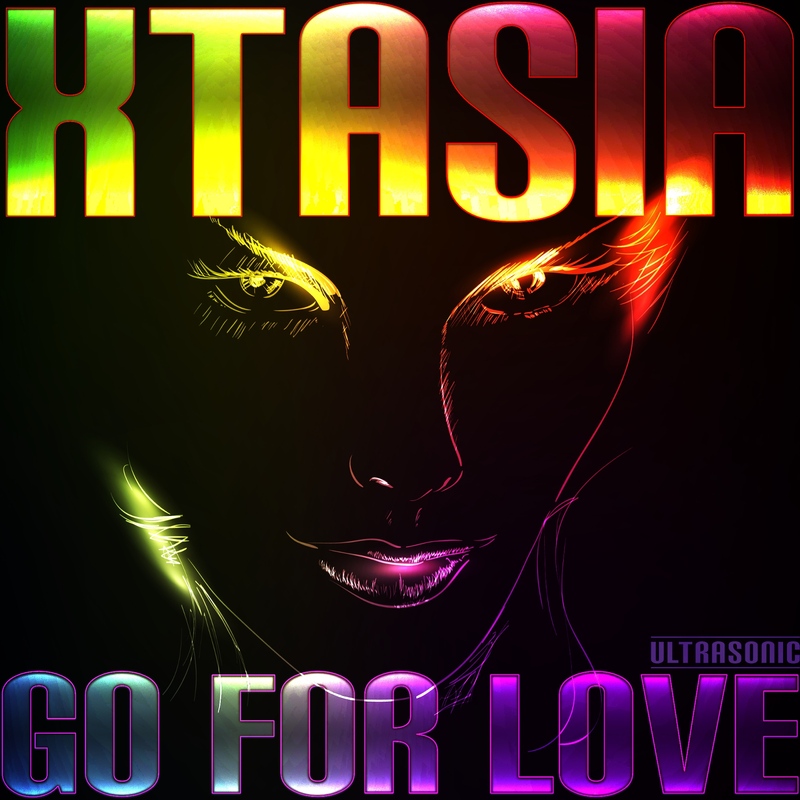 Click here to go to Junodownload for listening and downloading!